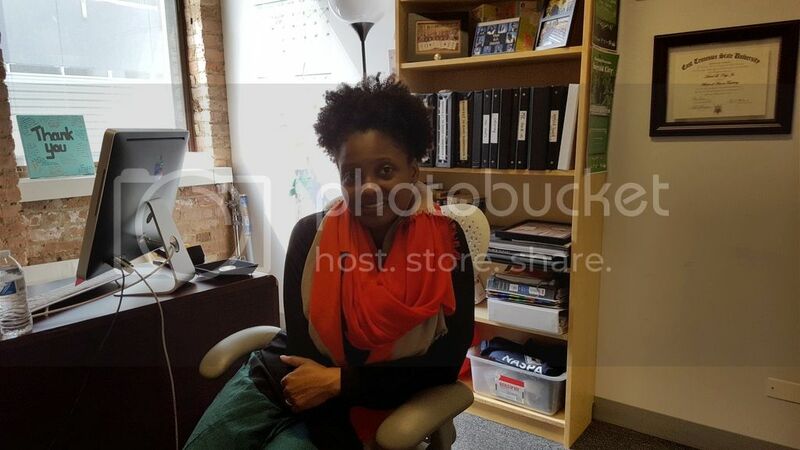 On this edition of The Arts Section, host Gary Zidek talks to Pulitzer Prize-winning poet Tracy K. Smith. The National Book Award finalist talks about the evolution of her writing and a common misconception about poetry. 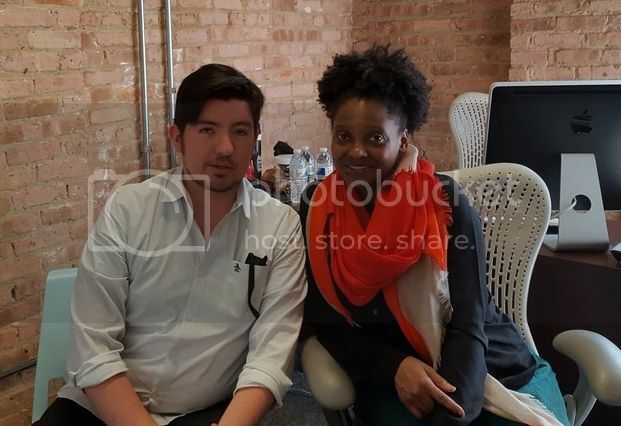 Gary also talks to one of the artistic directors of a Chicago festival that’s shining a light on cutting edge forms of theatre. 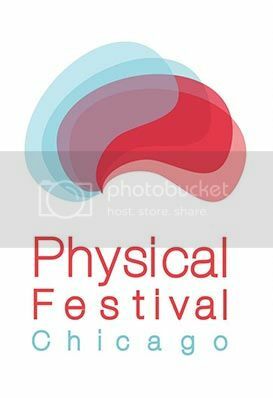 Physical Festival returns for a third year. We’ll revisit a segment on an art exhibit at Fermilab. 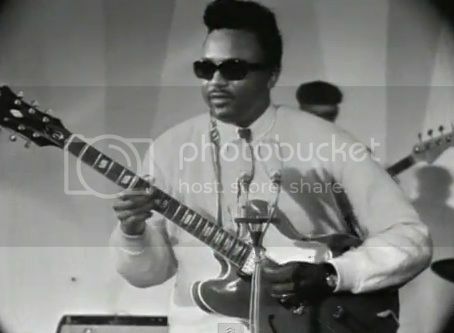 WDCB’s Leslie Keros will preview the Otis Rush tribute taking place at this year’s Chicago Blues Fest. And the Dueling Critics will review a play making its Chicago premiere. 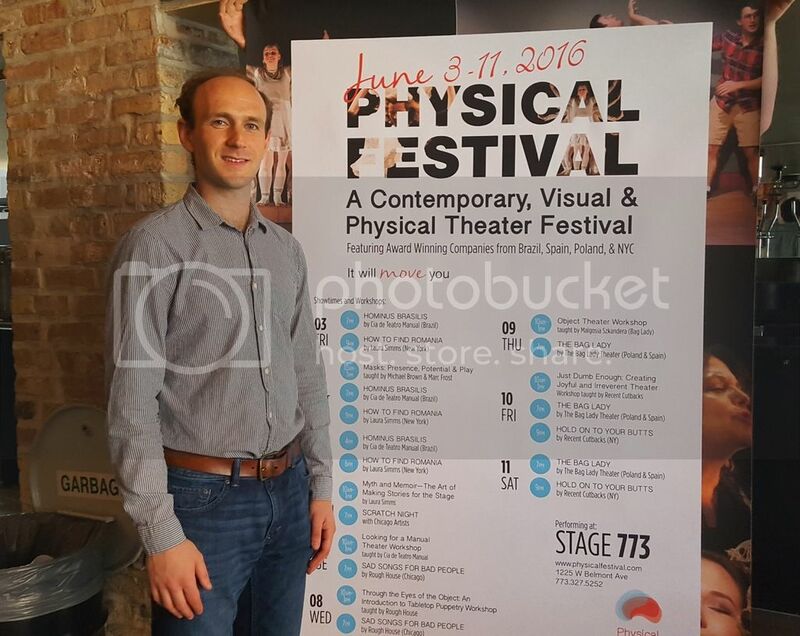 Physical Festival returns for year 3, this year its being held at the larger Stage 773 in the Lakeview neighborhood.